RICHMOND – Governor Terry McAuliffe today announced that a new economic impact study, conducted by the Virginia Tech Pamplin College of Business, shows that Virginia’s agritourism industry accounts for $2.2 billion in economic activity. The report also shows that the economic activity attributed to the Commonwealth’s 1,400 agritourism businesses supports 22,000 jobs, contributes $840 million in income, and injects $135 million in state and local taxes. The study is the first statewide benchmark report to measure the economic and fiscal impacts of Virginia’s agritourism sector. Agritourism is a booming industry in the Commonwealth. In 2015, 7.5 million visitors spent an estimated $1.5 billion at agritourism businesses throughout the state. Visitors cited bonding with family and friends, enjoying the outdoors, experiencing something new, and purchasing quality food, beer, cider, and/or wine as the top factors for visiting Virginia’s agritourism venues. Northern Virginia, Central Virginia, and the Shenandoah Valley ranked as the top three most visited destinations, accounting for 60 percent of total visitor spending. Out of the 7.5 million visitors, 3.2 million traveled from a distance of 50 miles or more, contributing $1 billion in spending. The economic impact from these travelers represents fresh money infused into a local economy and is a subset of the total economic activity attributed to agritourism businesses. The agritourism industry is also an important sector of Virginia’s tourism industry, which is an instant revenue generator for the Commonwealth. In 2015, visitors to Virginia spent $23 billion, which supported 223,100 jobs and provided $1.6 billion in state and local taxes. Virginia currently ranks ninth in traveler spending among the 50 states and Washington, D.C. The inaugural agritourism study was funded by a planning grant from the Governor’s Agriculture and Forestry Industries Development (AFID) fund, administered by the Virginia Department of Agriculture and Consumer Services (VDACS). 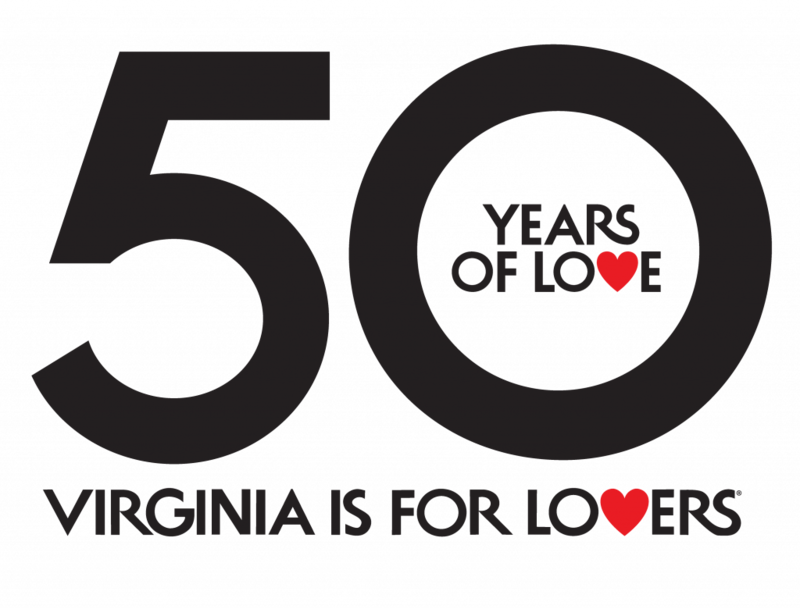 Financial support was also provided by the Virginia Tourism Corporation, and the counties of Augusta, Halifax, Loudoun, and Rockingham. The study was managed by the New River Valley Regional Commission, coordinated by the Virginia Cooperative Extension, and supported by the State Agritourism Study Committee.